The Sustainable Development Goals (SDGs), often referred to as Global Goals, need business as much as business needs them. The trailblazing report of the Business & Sustainable Development Commission, founded by Lord Mark Malloch-Brown and Paul Polman, was launched during the World Economic Forum Conference this January in Davos and clearly illustrates this mutual opportunity. 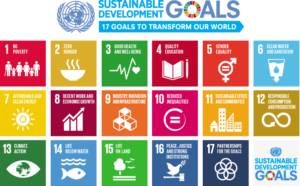 The report states that businesses need the Global Goals as they offer a compelling growth strategy for both business and the world economy. It equally states that the Global Goals need businesses to open up the market opportunities and advance and materialize progress. ← Closing the Loop wins De Tienduizend! 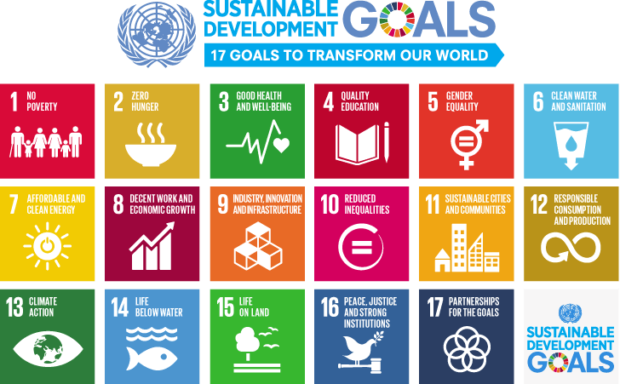 Hey Buddy!, I found this information for you: "Our Global Goals need all businesses". Here is the website link: https://www.duurzaam-ondernemen.nl/global-goals-need-businesses/. Thank you.